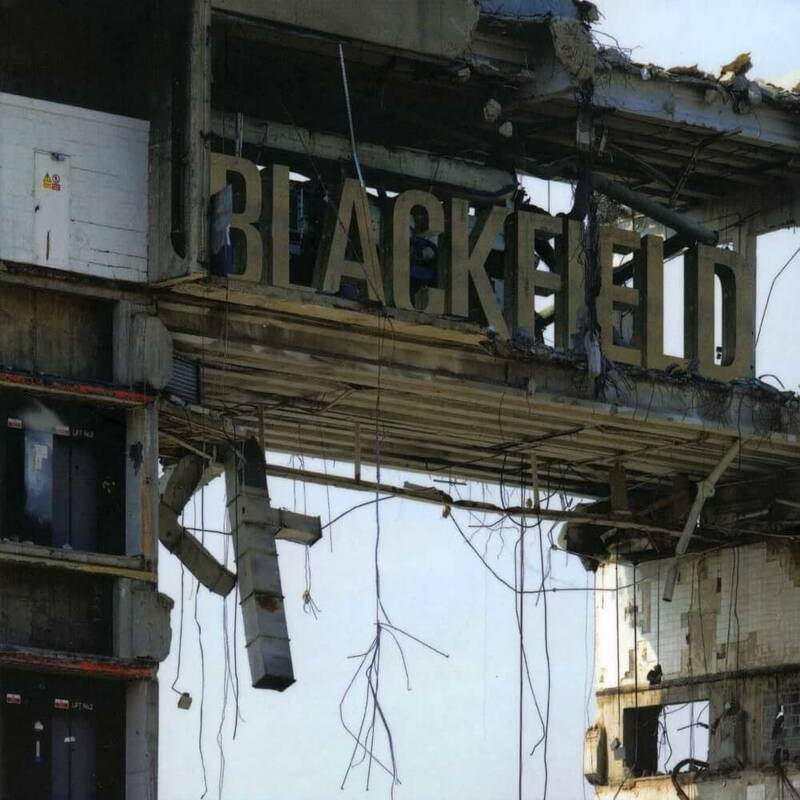 Blackfield II is the second studio album by Blackfield. It was recorded in both Tel Aviv and London, and was released on 13 February 2007 in Europe and 6 March 2007 in the US. “End of the World” is a cover of an older song in Hebrew, performed by Geffen and Berry Sakharof. Hebrew versions of “1,000 People” and “Epidemic” were included in Geffen’s album from 2006, “Im Hazman”. A demo version of “Where Is My Love?” was released on the bonus disc of the limited edition of Blackfield’s first album. “Christenings” was originally written for Porcupine Tree’s 2005 album Deadwing but was never released. Richard Barbieri and Gavin Harrison are both featured on this track. String arrangements by Aviv Geffen, performed by The Downtown Session Orchestra, under the direction of Daniel Salomon.